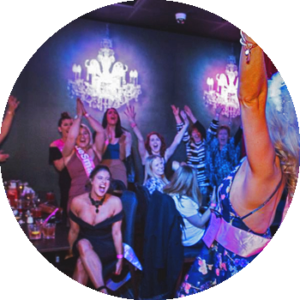 Whether it’s a hen’s night celebration, special birthday, corporate function or just a girl’s night out, Madame Josephine’s All Male Revue can cater for any and all requirements. Madame Josephine’s is located on Hindley Street, Adelaide’s premier nightlife district, and comfortably seats up to 200 people. To contact us fill out the form below with regards to general enquiries or if you would like to find out more information or make a booking, please contact one of our friendly staff members.